This is a new attempt to start a series on perspectives. Perspectives are something that changes from one person to another. A person’s perspective may not be always same as another person’s perspective. Last week I had an opportunity to visit a mall near my office to get few things for my team. When I was roaming in the mall, this question came to my mind. I then went online and checked answers to this question. It was quite interesting. There is a big marketing strategy behind this. Malls consist of two major things namely food courts and multiplexes where most of the crowd will visit. 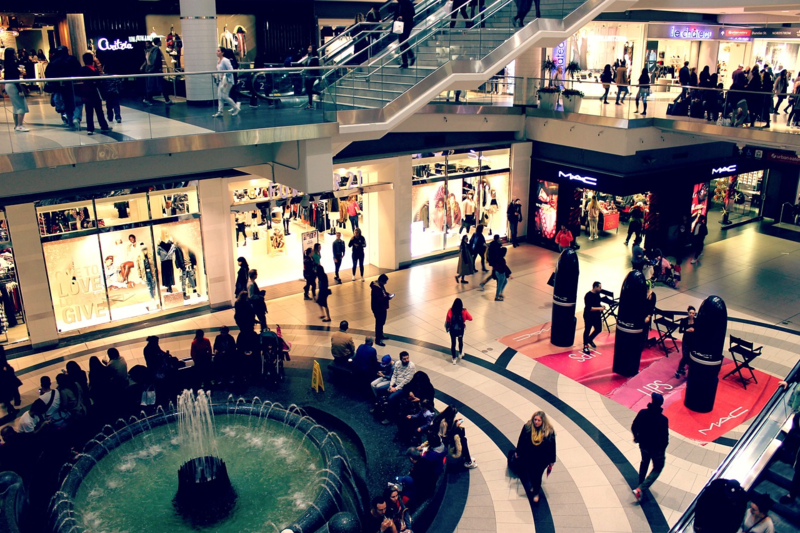 People visiting malls have been increasing gradually every year. The reason being, there is a high opportunity to do both shopping as well as dining. Now there are also star hotels in malls making it more comfortable for people to get high-quality food. It is one of the biggest businesses in India to construct and maintain malls. If you have a look at the architecture of mall, the routes and location of shops will not be straightforward. Basically, you will end up walking a lot to reach a particular destination inside the mall. There is a big business strategy behind it. 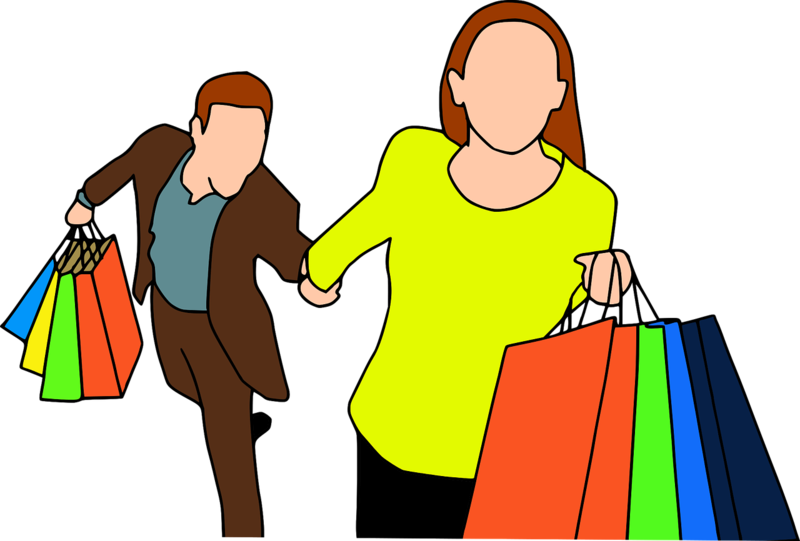 If people are made to walk a lot inside a mall, then it is a big advantage for the shopkeepers. People will have more visibility in the shops that are present in the way they walk. They get attracted to things that are on display and end up visiting the outlets. This is a good strategy to force you in a nice way to buy things. The construction of escalators is also in such a way to give good visibility over all the available shops in the malls. The escalators are also slow enough to make you look at things around you and get tempted. If you find something interesting, you will end up visiting the shop first. After you visit the shop, you will end up buying things that you did not intend to buy when you initially entered the mall. Coming back to the topic of this article, the malls make you walk a long distance to reach the movie theatres. The main intention is to make you look at other outlets and food courts and force you to buy things in a nice way. What if movie theatres and food courts are in ground floor? If that was the case, all the other store owners will end up in a huge loss. People will just visit malls only for theatres and food courts and leave. No one will be interested to see or purchase from the other outlets unless people are determined to visit a particular website. Say, for example, last week when we visited, I was a bit tempted by one of the ice cream shops available there. Though we went there to buy something else, we ended up sitting in an ice cream shop and eating ice cream. If the start of the mall is crowded with lots of people visiting just the theatres and food courts on the ground floor, the crowd will not be equally balanced. It will end up in a failure. If the ground floor has all the sections that people will need, then it will become super crowded and people will not even bother to visit top floors and outlets on the top floor. In most of the malls, the rental cost of ground floor outlets is cheaper compared to that of top floor outlets. Reason being, ground floor outlets attract lots of customers compared to that of top floor outlets. The rental cost is high for the ones that are situated near escalator or clearly visible to eyes. It could even be a partnership between the other outlets and the food court/ theatre owners as food courts and theatres are solely responsible to bring enough traffic to the malls. We have seen the explanation from a management perspective but from a civil engineer perspective, the cost of construction is very high to have the theatres on the ground floor. A theatre will need lots of open areas to view the big screen without any disturbances. If there are pillars in between, the audience may not find it comfortable to watch. 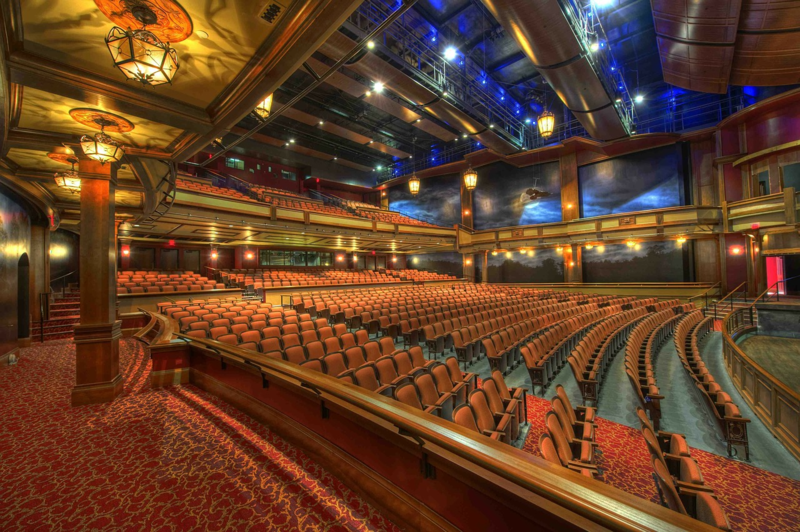 If we have to construct a theatre without a pillar on the ground floor, it is impossible because obviously, the top floors will need a proper pillar to withstand the weight. If the theatres are constructed on the top floor, they can even go for the false ceiling to cover the top surface of the theatre without any necessity to have a pillar in between. Sometimes the theatres will also require frequent renovation. If they are situated on top of the mall, it can be very easy to renovate just the theatres alone without disturbing any of the other structures. The Civil Engineer perspective looks more convincing and logical to me compared to the management perspective. What do you think about this? How is the setup in your locality or country? What is your perspective on this topic? Please share your views in the comments section.